The Governor of California Jerry Brown has announced that the state will continue to be a leader in renewables, with a pledge to derive a full 50 percent of its energy from renewable sources by 2030. A similar pledge would help Victoria get back on track to support renewables. The article was found at Salon. The article can be found here. California Gov. Jerry Brown’s unprecedented fourth term in office is going to be all about fighting climate change. In an inaugural address delivered Monday afternoon, the governor celebrated the “bold commitments to sustain our environment, help the neediest and build for our future” made since he first took office 40 years ago, and announced his intentions to push those reforms further, with an emphasis on environmental goals. 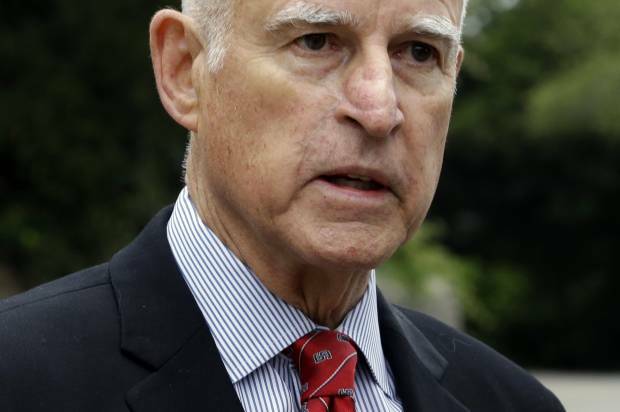 Specifically — and in a move that’s already being hailed by environmental groups — Brown pledged to help California derive a full 50 percent of its energy from renewable sources by 2030. That’s a big step up from the state’s already commendable mandate for utilities to purchase a third of their energy from renewables by 2020, which it’s already on track to meet. 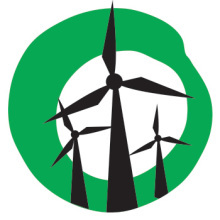 “We must demonstrate that reducing carbon is compatible with an abundant economy and human well-being,” Brown said. And despite being a leader in environmental policies, he added, what California’s been able to accomplish thus far is a far cry from what the U.N.’s Intergovernmental Panel on Climate Change says will be necessary to limit warming below 2 degrees Celsius. In addition to the new renewable energy goal, Brown said he plans to reduce the use of petroleum in cars and trucks by “up to 50 percent” and to double the energy efficiency of existing buildings, while working to make heating fuels cleaner. There is a dark underside to Gov Jerry Brown, also known as “Big Oil Brown.” He has been championing the oil industry with fracking in California, and also reaping Big Oil’s political donations. I went to write up the 50% target by 2030 as a positive story, but found more dark stuff the deeper I enquired. Here is my article California targets 50 per cent renewables by 2030 while fracking continues. I am coming from the outsidr for this story but check out some of the Indymedia stories by Dan Bacher, or read his counterpunch story: Big Oil’s Favorite Governor: Jerry Brown.